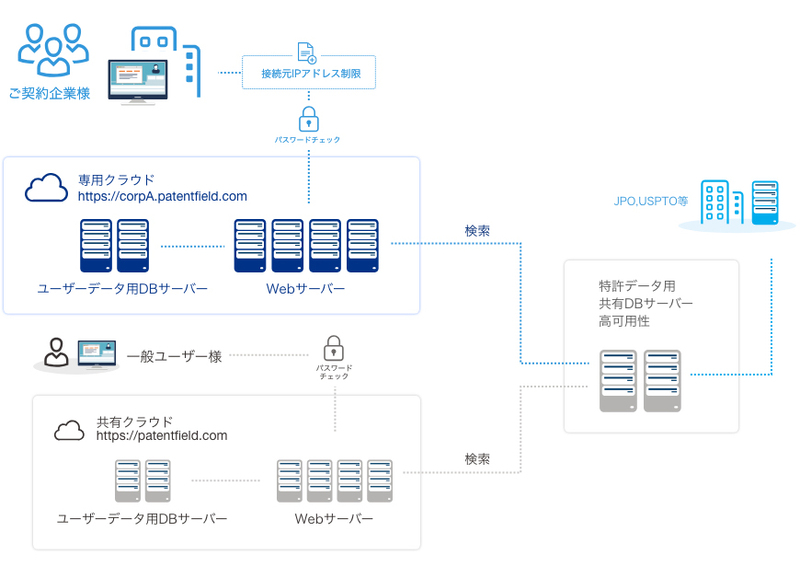 Patentfield is the best way for researching patents. for 5 members There is the plan for over 100 members. Please Contact us. We provide private clouds for security. Tax will be added to this price. Credit Card : We use the stripe.com service. Add new features to Patentfield to meet your patent search and analysis needs.